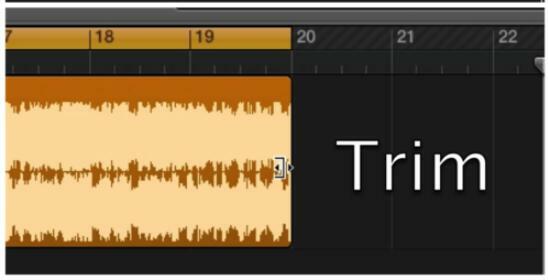 Trim MP3 on Mac? Solved! There are a lot of reasons that you may want to trim your MP3 music files. For example, trim a beloved song and keep the most exciting part to make it as a ringtone; cut the large audio files into smaller ones so as to save the space of your computer; or slice off the useless portion of your file and share it with friends easily… No matter what reason it might be, what you need is a powerful yet easy-to-use MP3 trimmer to help achieve your purpose. If you're a Mac user, you may want to know the possible ways to trim MP3 file on Mac, just as John asked. 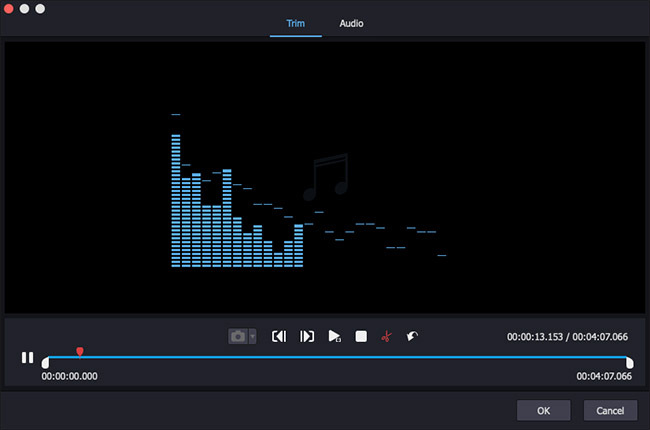 Thus in this article, we're going to show you top 4 methods to trim MP3 on Mac easily and efficiently, so that you can choose one according to your needs. 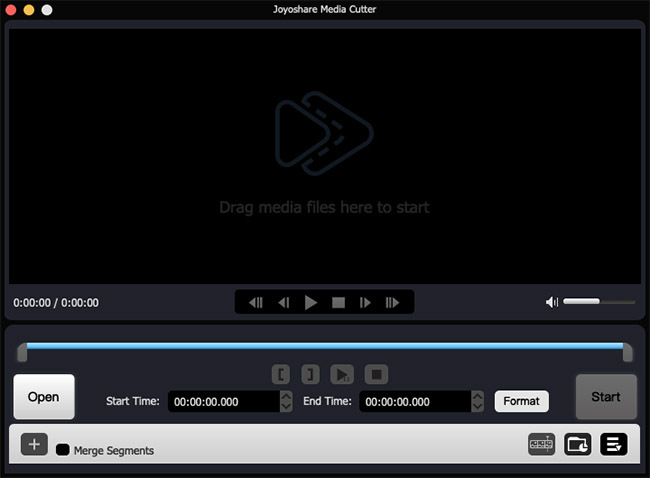 If you want to trim your MP3 music files on Mac in high quality, here I highly recommend you to use Joyoshare Media Cutter for Mac. 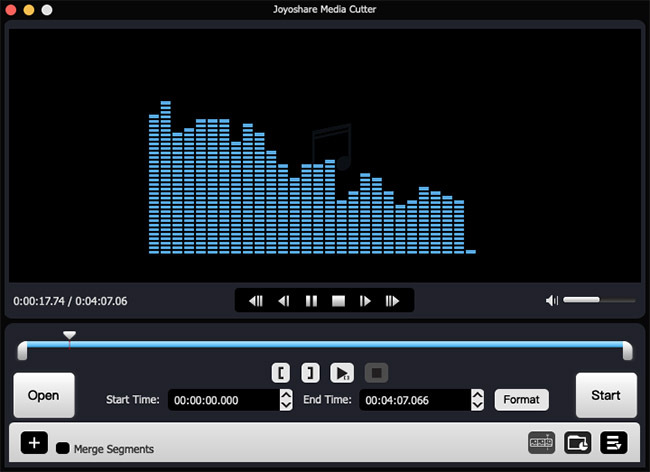 Joyoshare Mac MP3 Trimmer is a smart and professional audio video cutter and editor that enables you to trim any MP3 and other media file with almost 100% original quality preserved in a lightning fast speed. You can cut the MP3 file in the millisecond precision level. Besides, the real-time preview is available, so you can pre-hear the audio file every time you made a change. Drag the handles to determine the starting point and end point, or manually enter the specific starting time and end time. You're also allowed to trim MP3 on Mac in the edit window by clicking the edit icon next to the file and do the same operation. You need to hit the Scissors icon to finish cutting the file. Then press the "OK" button to close the window. After all the settings are done, now it's time to click the "Start" button to trim an MP3 on your Mac. Wait a few seconds and then get your trimmed MP3 file from the destination folder of your computer. 3. Save the file. Go to "File" > "Save As/ Export" to save the audio file in M4R format or others as you like. 3. 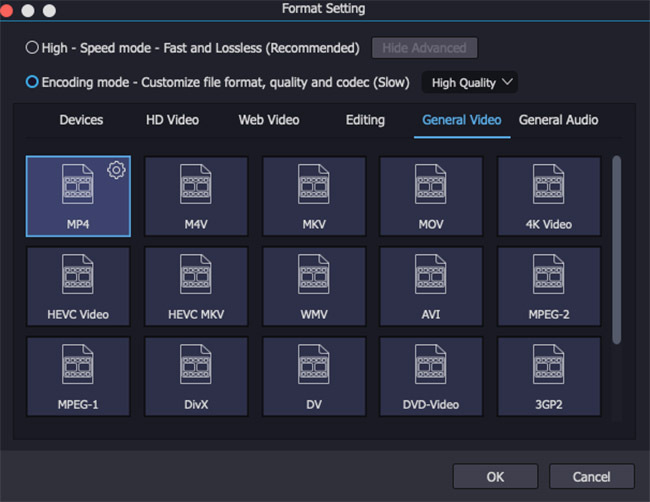 Click the playing button to listen to the trimmed clip, if you're satisfied with it, press the "Share" > "Export Song to Disk" to save the file in MP3, AAC, AIFF, etc. 3. 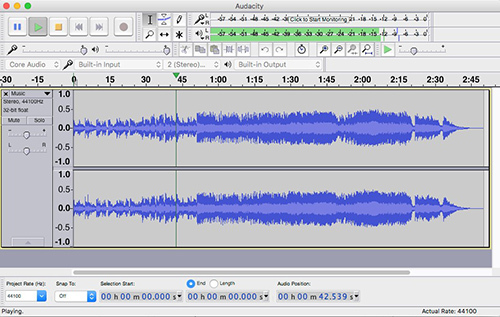 Now click the "Cut" button to trim MP3 in Audacity. Remember to press the "Stop" button to stop playing before cutting the file, since you're unable to edit it when it is playing.